This guide invites the reader to call forth the raw, elemental power of the runes and experience the spiritual legacy of ancient rune gods. The book explains how to investigate hidden matters, answer questions from the past, and reveal the pattern of the future with this approach to an age-old system of magic. The reader will learn how to create effective charms for protection, healing and prosperity, question the dice and receive clear answers, and evoke primal energies. 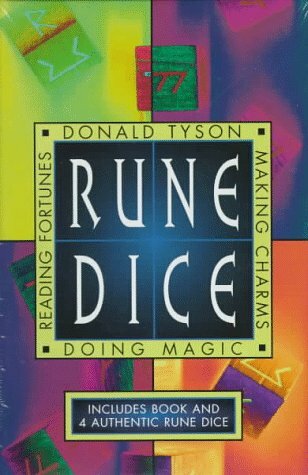 The author teaches 10 methods of runic divination using pattern matrices and the 5 steps involved in authentic rune magic. 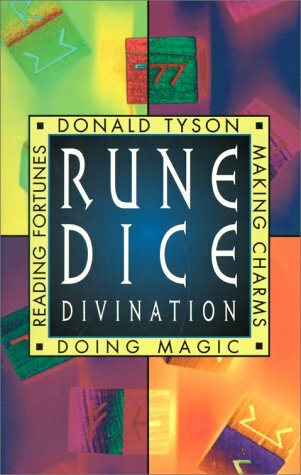 Donald Tyson is the author of New Millenium Magick, The Truth about Ritual Magic, Tetragrammaton, and The Truth about Runes.